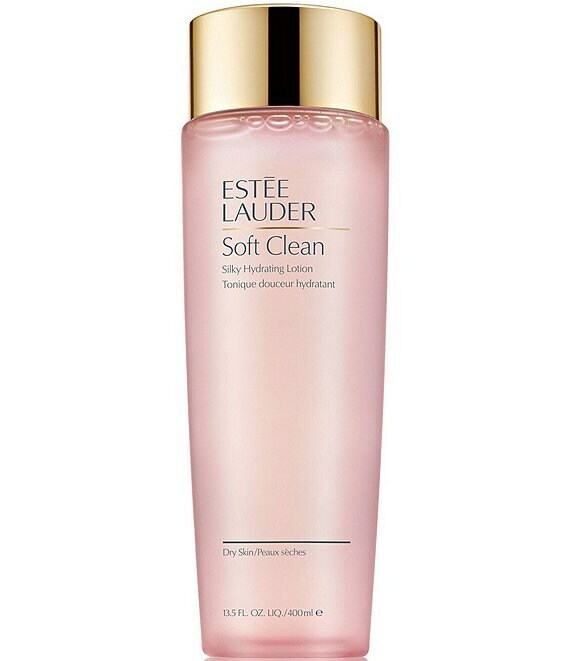 Gentle, soothing toning lotion that cushions your skin, leaving it feeling soft, supple and luxuriously hydrated. Primes skin to achieve maximum results from the skincare that follows. Includes soothing extracts of Passion Flower and Edelweiss. How to Use: Use every AM and PM. After cleansing, sweep on with a cotton pad. Benefits: Hydrating, soothing. Leaves skin soft, supple. Skin Type: Ideal for dry skin.